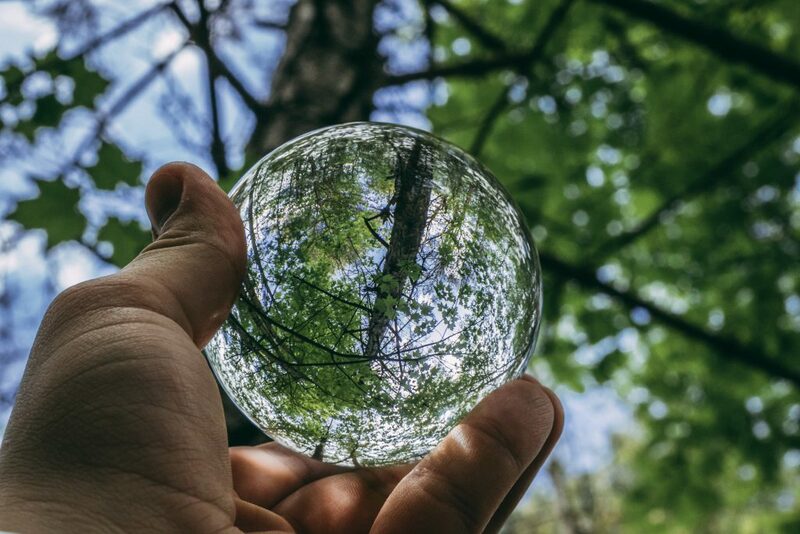 You may already be aware of how to be more eco-friendly in your daily life, whether it be bringing a reusable bag or combining your shopping trips in one to minimize your carbon footprint. However, there are some lesser-known ways to be even more eco-friendly that is surprisingly easy to start! ✔️ Use energy efficient appliances. How? When you are shopping for new appliances, make sure it is Energy Star certified. This certification means that the appliance uses less energy and meets certain specifications established by the US Environmental Protection Agency (EPA). 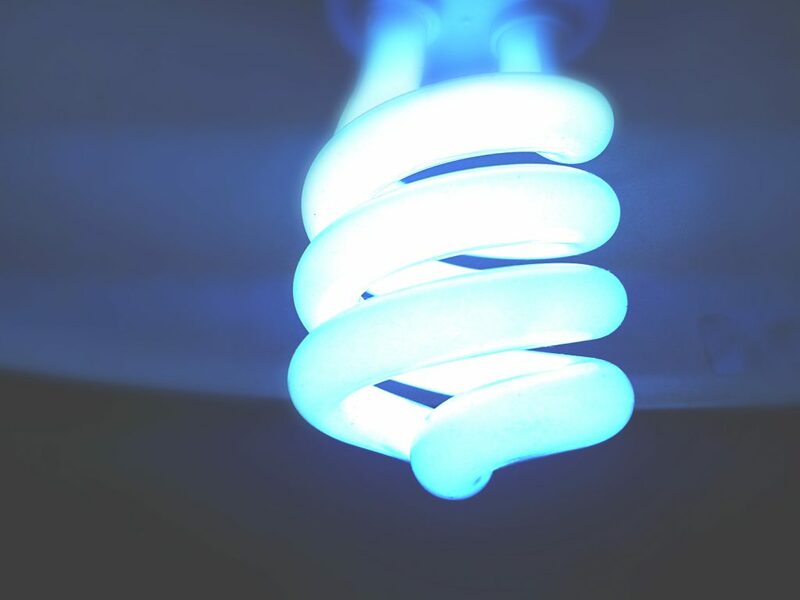 The less energy use also helps you as the consumer save money on lower energy bills without sacrificing the quality you’d expect in other appliances. ✔️ Conduct an energy audit of your home. Many people pay their energy bills on the assumption that the number can’t be changed unless they implement a huge change in their lifestyle. However, performing an energy audit can help reveal any areas in your home that is using more energy than necessary. Once identified, you can find a few easy fixes and ultimately help save a huge chunk of money in the long-term. Energy-efficient heating and cooling equipment, with clean filters (replace if needed). If the equipment is more than 15 years old, consider a replacement since there is probably a more energy-efficient equipment available on the market. Adequate insulation throughout your home. Check to see if the attic is insulated and that all windows, walls, and pipes are completely sealed. There may be some air leaks from the ceiling, flooring, and walls. In areas where two different materials meet, check for any gaps or holes that may have formed over time. 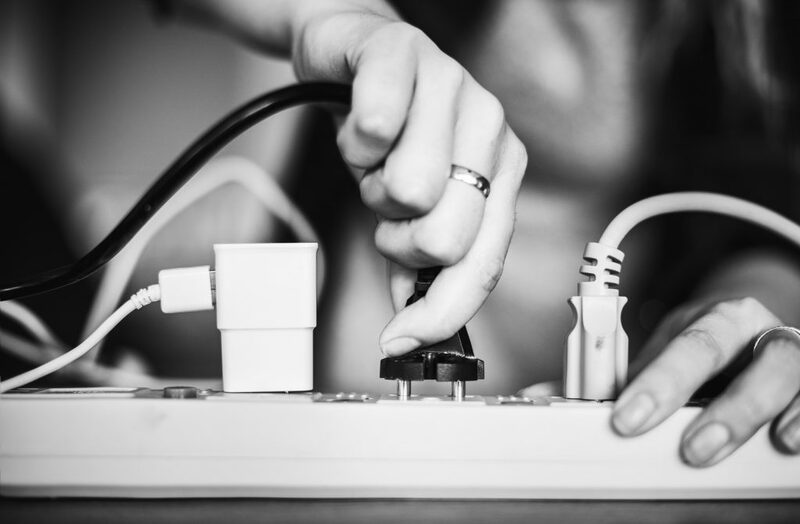 Most importantly, check all around your windows, doors, outlets, and switches for holes since the escaped air does add a sizable chunk to your energy bill every month. ✔️ Have reusable bags ready at home and in your car. Since some bags can be folded and take up very little space, you can place the bags in your purse, backpacks, and briefcases! 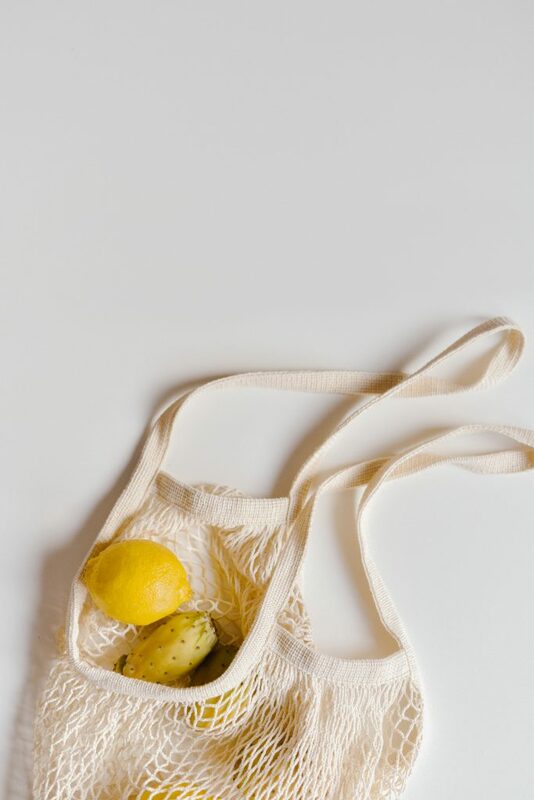 ✔️ Utilize the old t-shirts you do not wear and repurpose them into reusable bags. Here’s a quick tutorial. ✔️ You can also help save money and the earth by not buying paper napkins or wipes. Instead, opt for cloth napkins and wipes. You can even make it out of old towels and t-shirts as well! ✔️ Another tip is to bring your own reusable cup or mug. The cost of some cups and mugs even begin as low as $1! In fact, if you bring your mug to some coffee places, you may even receive a small discount while helping reduce the number of paper cups in our landfills. An extra tip to go along with reusable mugs is investing in a reusable straw. While some people don’t need a straw to drink, others may require it as part of their disability or preference. In these cases, buying a reusable straw can help reduce the amount of plastic in landfills while also protecting animals from accidentally injuring themselves. I am aware this may sound impossible but did you know that one pound of beef actually requires 1,800 gallons of water to produce and pork requires 580 gallons? Cutting meat out of a diet may seem nearly impossible for some but cutting out meat for just one day is quite doable. 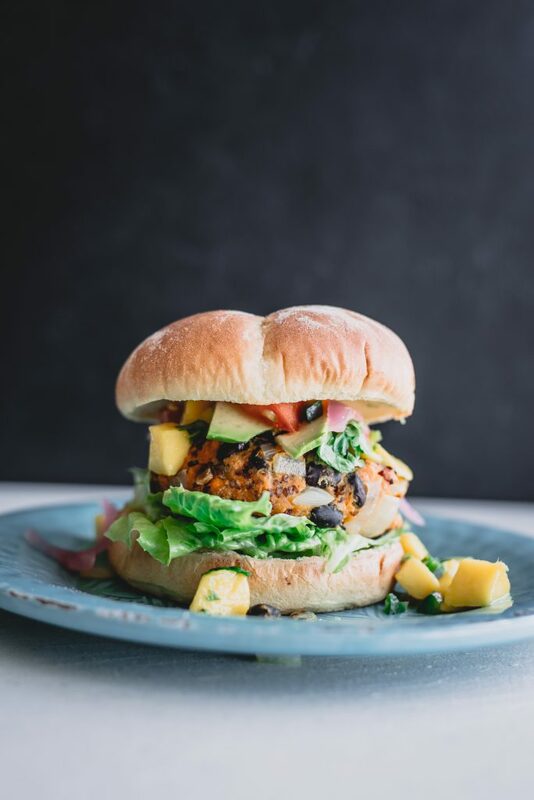 Going meatless on Mondays was a movement that started in 2003 and continues to grow all over the world. Not only are there health benefits to joining it’s also beneficial feor the planet. On Mondays, give meat-alternatives a try and who knows, you may even like the alternative! ✔️ Go digital! A great benefit of the current era is that everything is digital. Most questions can be answered with a few words in a search bar, eliminating the need to send physical forms or write important points on paper. Now, everyone is utilizing the calendar application on their phones and tapping out their reminders on specialized apps such as Todoist and Evernote. The next time you need help remembering something, see if there is an app that can help! Go ahead and try out these tips to see just how easy and cost-efficient it can be to go green. And here’s one extra tip for those who have read this far😉: research the eco-friendliness of the things you use! For example, your mattress. Read the tags and become familiar with the materials and how they were produced. Check to see if the mattress emits harmful gases to you and the planet. Lastly, try to invest in a mattress that is truly beneficial for your health and the planet. 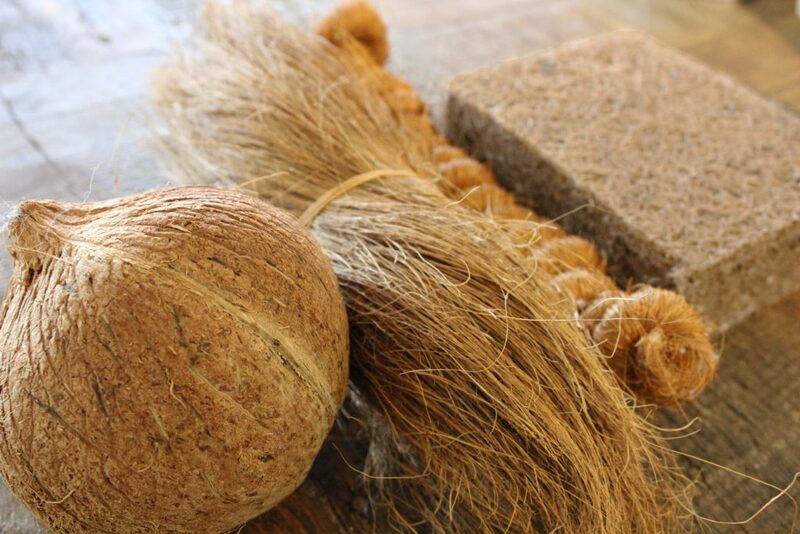 At Palmpring Organic Coconut Mattress, the materials are sustainably produced and not mixed with any chemicals that are usually present in other mattresses on the market. Additionally, all the materials used to produce our mattresses are biodegradable! This means that as a consumer, you can rest assured that you are doing the most to help the planet when you decide to sleep on a Palmpring mattress😊. To learn more, visit our website or visit our showroom. We can’t wait to introduce you to a mattress you will love for years to come!